Explore the country with our list of top things to do in Russia between watching the games! Moscow is the capital of Russia and the modern city nowadays represents a unique combination of the new buildings and skyscrapers coexisting with the old monuments and architectural sightseeings. 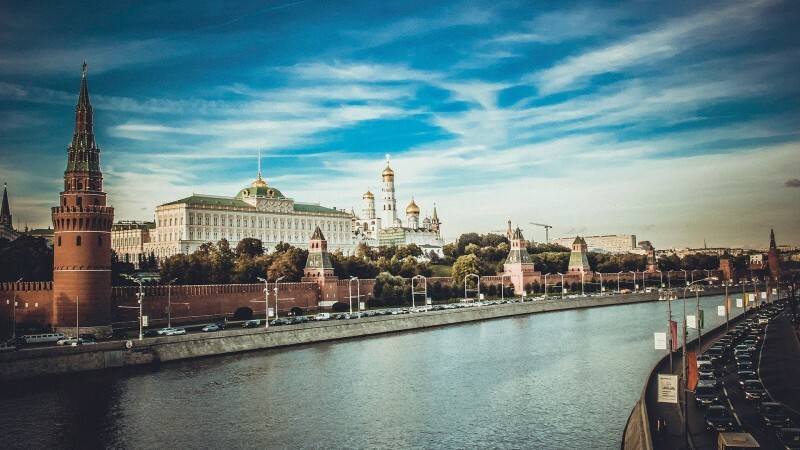 Learn more about this amazing city, visit the famous Red Square, Victory Park, Christ the Savior Cathedral, Sparrow Hill with the gorgeous view on the whole city, Moscow State University and many many other things - you just need to ask! 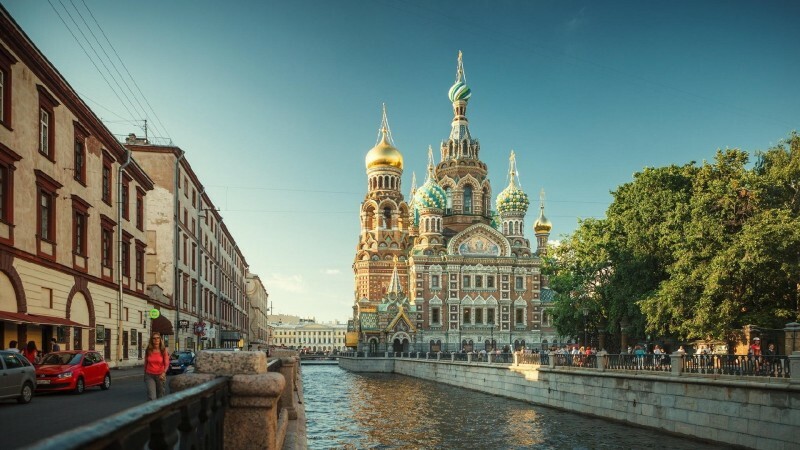 Explore the very heart of St. Petersburg, one of the most beautiful and popular cities of Russia, at a leisurely pace with your local private guide! The tour covers the historical center of the city picking the main highlights and off-the-beaten-path beauty spots, including of course and some of the most popular tourist places of the city. During your tour you are going to see the beautiful Palace Square, Nevsky Prospect, the famous Hermitage, picturesque Rivers and Canals of St.Petersburg, St. Isaak's Cathedral, hidden monuments of St.Petersburg and many many more! 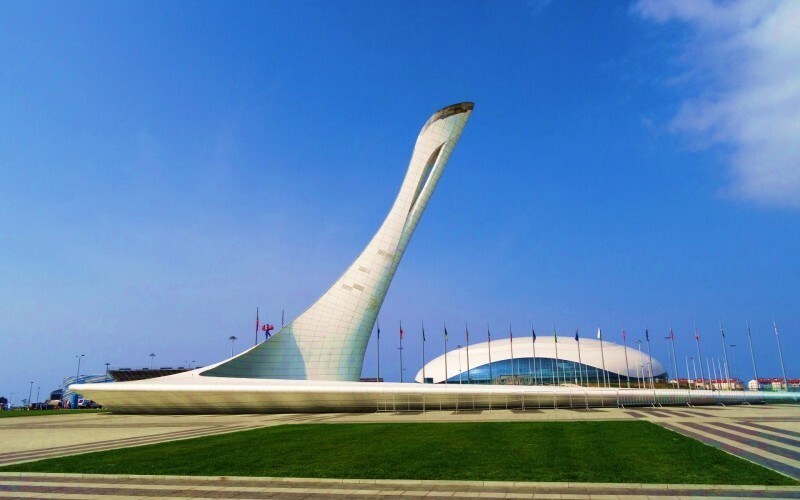 Visit the wonderful city of Sochi and attend the well-known Skye park opened in a year of the well-known Sochi Olympic Games where you can walk on the longest suspension bridge in the world (439 meters) further. Here it is possible to make or just observe the jumps from the height of 69 or 207 meters or to sweep on the megatroll with a speed of 120 km/h over the Akhshtyrsky gorge and to rock on a huge swing. Further excursion passes through Vantovy Bridge and the well-known settlement of Krasnaya Polyana. Then you do a photo at the most beautiful "Falls of desires", and then we visit the Captive complex with the wild animals living in vicinities of Sochi: wolves, bears, jackals, hares, foxes, boars, roes and other. Let's pass by the well-known Olympic mountain-skiing springboard and the bobsleigh, luge and skeleton track. Further you’ll see the most beautiful ski resort of "Rosa Khutor" called so by name other Estonian Abdoul Roozy, proved once here the dwelling. Also, you visit a set of other interesting places on the bottom platform: the cultural and ethnographic center "My Russia" in which buildings in a miniature from all historical and cultural centers of our immense homeland are collected: Moscow, St. Petersburg, Suzdal, Kazan, the Caucasus, Yekaterinburg, here it is possible to participate in festivities, entertainments and to try the ability in the well-known Russian crafts: weaver's business or art of weaving and pottery! Interested? Check out even more Russian cities and local tours, provided by our private tour guides and, of course, discover the most affordable airfares to Russia by TravelPapa!